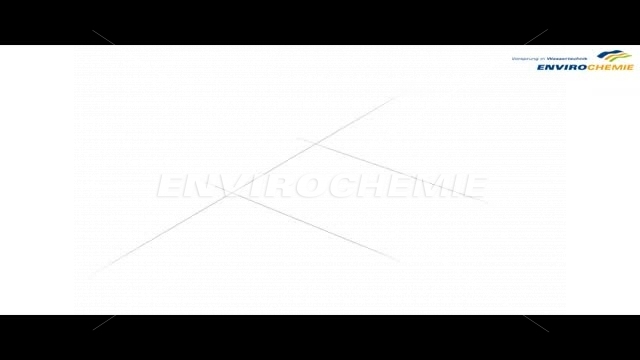 Vous trouverez ici des vidéos et des animations créées par EnviroChemie. Another Envochem® AOP process is used to oxidize highly active substances in industrial wastewater with hydrogen peroxide and iron II. 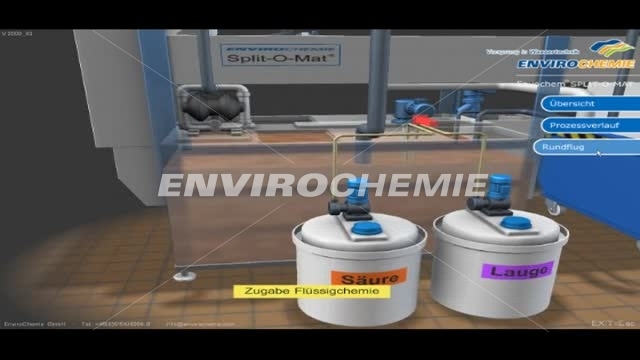 Depending on the application, EnviroChemie engineers decide which oxidation method fits best. 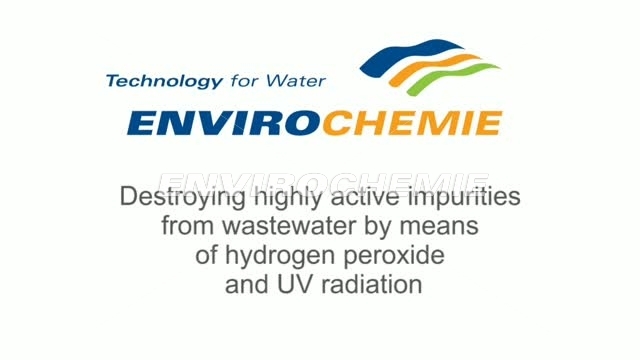 The Envochem® AOP process oxidises and safely removes highly active substances that pollute the environment in industrial wastewater using hydrogen peroxide and UV radiation. 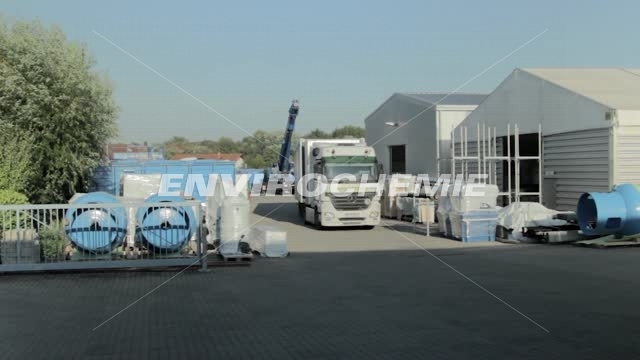 Envirochemie offers a reliable method for safely removing hazardous substances from wastewater in the form of the Envochem® AOP ozone technique. 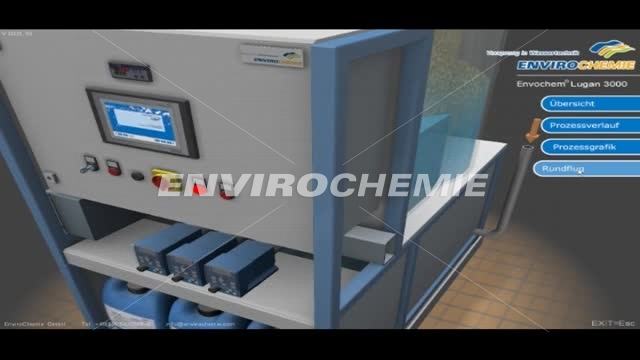 This process is particularly ideal for treating wastewater from the pharmaceutical industry that still contains traces of active ingredients that should not find their way into the environment. 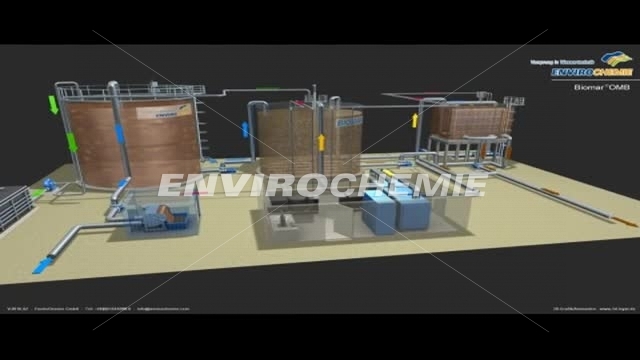 No two types of industrial wastewater are the same. Each is as unique as the production process that creates it. 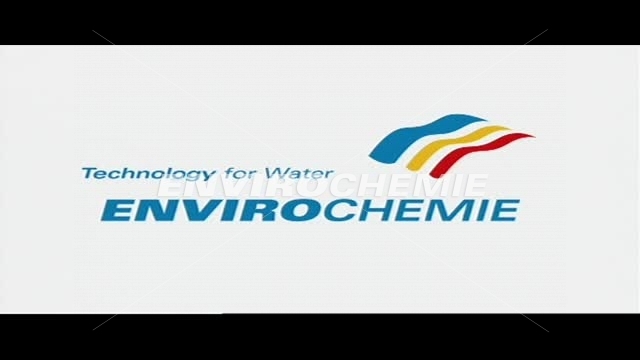 Find out about the efficient solution for your water treatment needs right now! 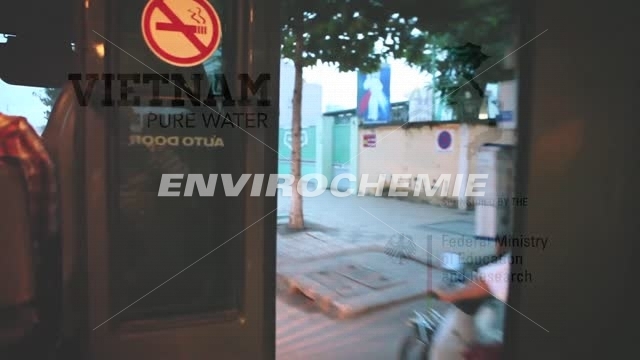 EnviroChemie is a partner in the research project AKIZ - Integrated wastewater concept for industrial zones exemplified at the Tra Noc Industrial Zone in Vietnam. 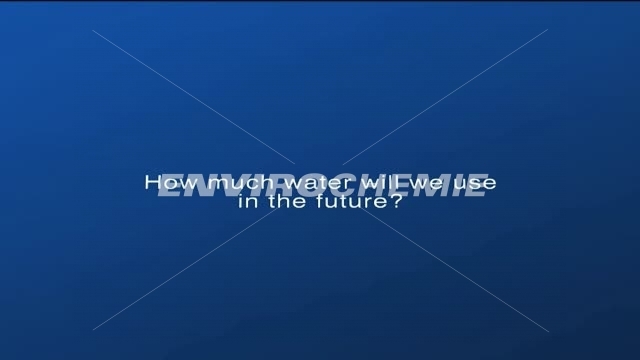 Film in Vietnamese with German subtitles. 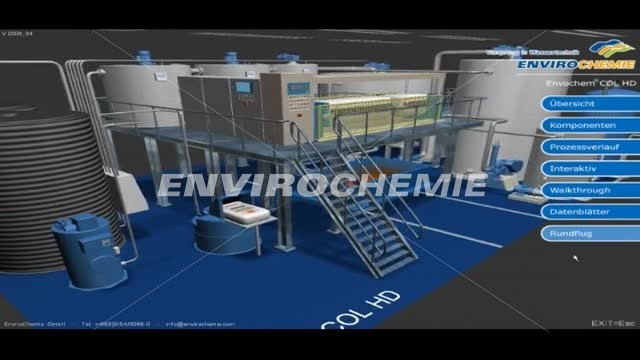 An interview with Claudia Müller, Assistant to the EnviroChemie Executive Board, on the benefits and properties of EnviModul modular plants. 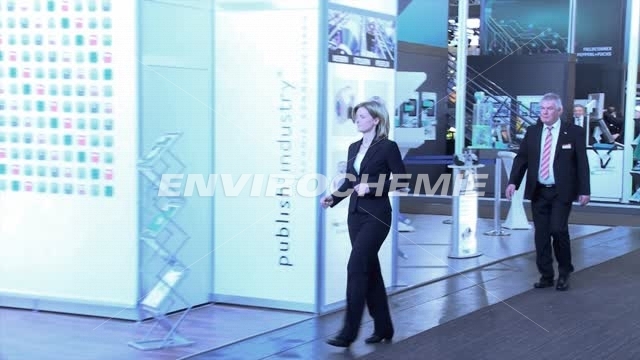 The "KOMPLETT" project, which was carried out in collaboration with the universities of Bonn and Kaiserslautern and focused on decentralised high-tech water recycling, was concluded in 2009. 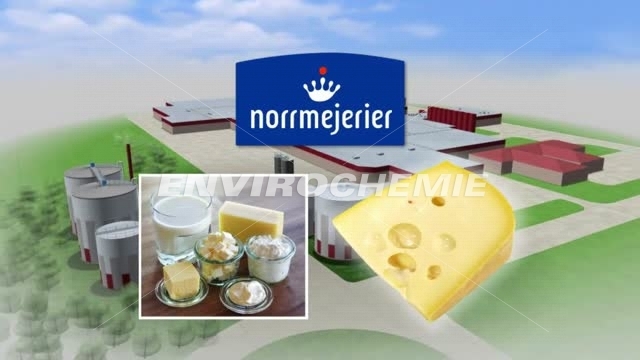 Biological waste water treatment in the large-scale dairy Norrmejerier in Sweden with biogas production and sophisticated heat recovery concept. 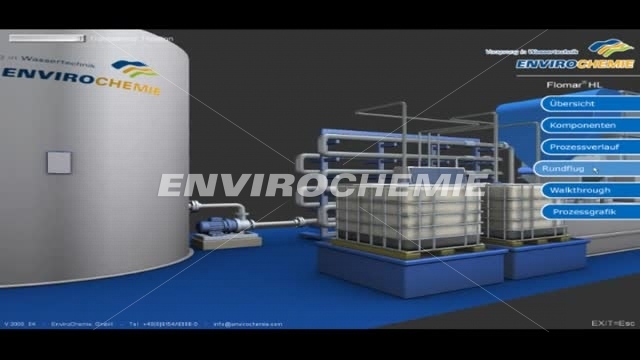 Sterifix plant for the continuous thermal disinfection of wastewater. Split-O-Mat® LIP plants have been specially designed for the wastewater treatment of food wastewater containing grease, e.g. from canteens. 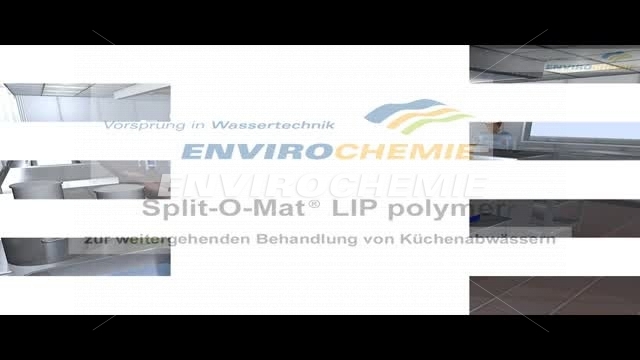 Compact physico-chemical process for wastewater treatment Split-O-MAT® SOM for many applications in industry and trade. Lugan® compact dissolved-air flotation plants for the further treatment of wastewater from washing processes, such as cleaning cars or parts cleaning. Flomar® dissolved-air flotation for wastewater treatment and water circulation. 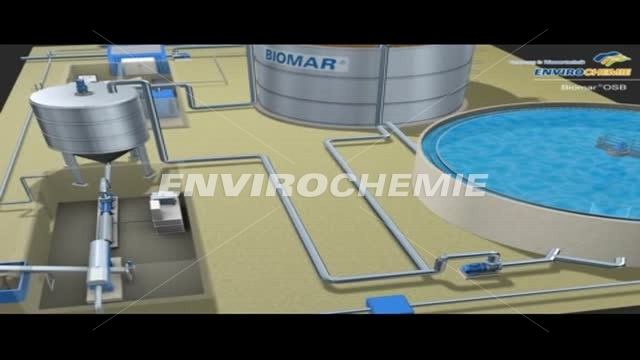 Biomar® OSB continuous activation treatment with downstream sedimentation. 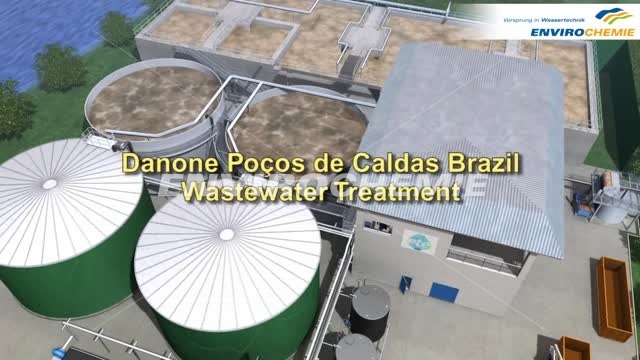 The aerobic process for treatment of medium to large volumes of wastewater in continuous operation. 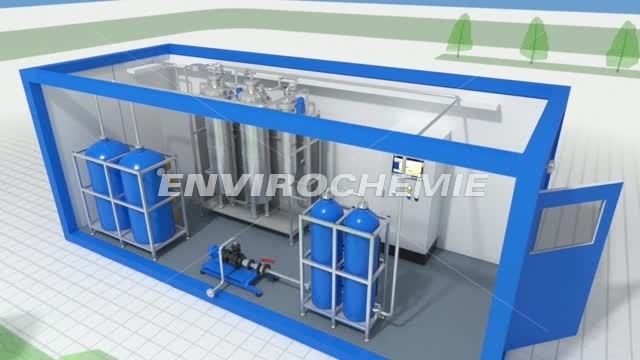 The biological process for the treatment of small to medium-sized quantities of heavily contaminated water, where there are high quality requirements in relation to the residual load. 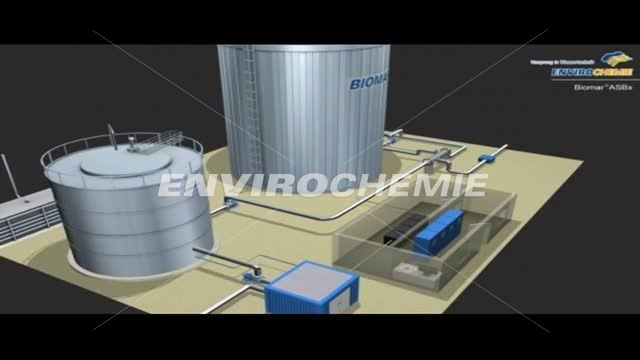 Biomar® ASBx anaerobic process with proprietary EnviroChemie EGSB process and biogas production. 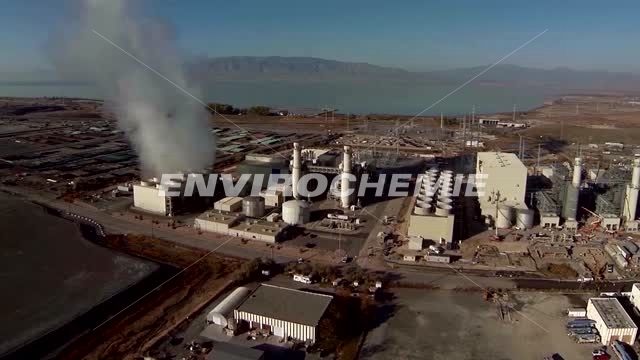 The Envochem® COL HD process is used for the physico-chemical treatment of highly contaminated industrial wastewater with high solids content and also containing emulsified organic pollutants. 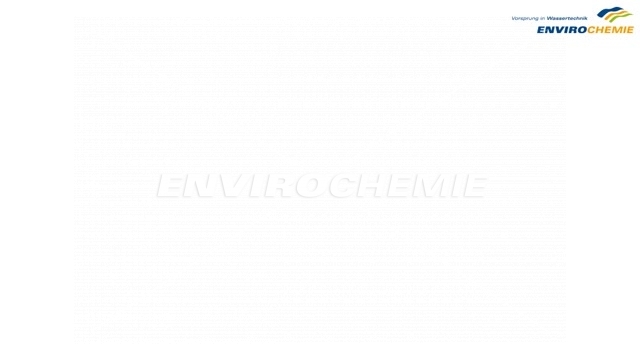 The Envochem® COL L process is particularly suitable for treating slightly to moderately contaminated industrial wastewater and rinsing water with low solids content. 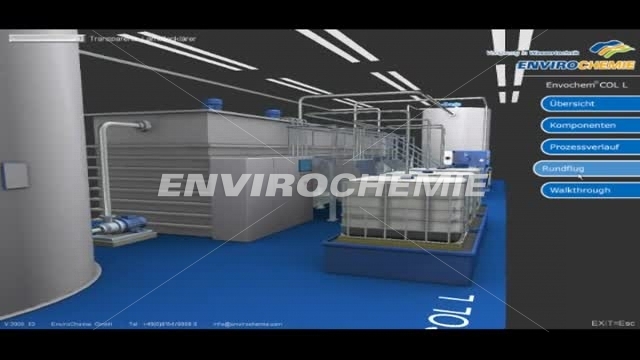 Modular plants in a modular construction system. EnviroChemie technologies for water treatment and wastewater treatment built into high-quality housing modules.